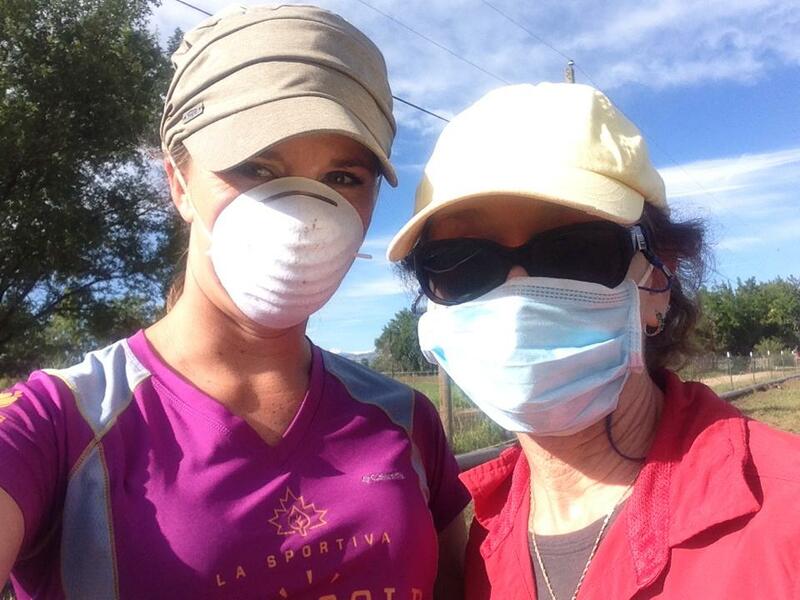 The Venus de Miles “Venus Rising” Project: Cathy and Heather Balogh both spent a day helping with flood cleanup on a local horse farm in Boulder County. The Family Tree: Multiple employees participated in leading a team of volunteers from Southwest Airlines in helping construct two veggie gardens at this local shelter for at-risk youth. 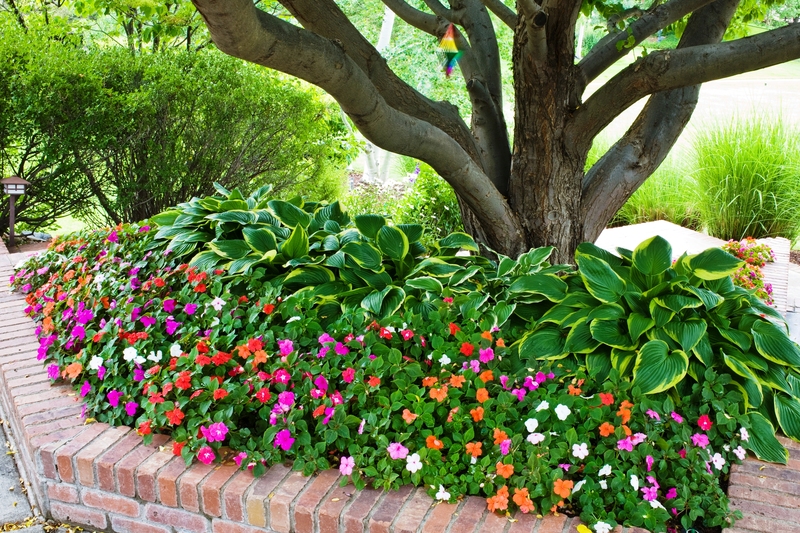 The Family Tree is hoping to incorporate sustainable living classes for their residents, so the first step was creating the gardens for them to use in the curriculum. Finished garden box for Family Tree group home. Senior Support Services: Our team has spent every other Monday in 2016 working with the members of this shelter in northern Denver. After receiving a grant, the Center built a rather large collection of vegetable and mixed gardens. Our team works with the members of this center to cultivate these gardens and help educate the clients on how to grow their own food. As we head into the 2017 growing season, our work will continue with the clients serviced by SSS. Drive by the Center and take a look at those gardens! If you would like to request a donation from Balogh Gardens, please shoot us an email and we will see if we can work something out!